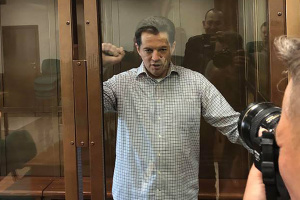 The International and European Federation of Journalists (IFJ-EFJ) have called on the Russian authorities to release Ukrainian journalist Roman Sushchenko, who was sentenced to 12 years in a high-security prison. "The IFJ-EFJ joined its affiliates the National Union of Journalists of Ukraine (NUJU) and the Independent Media Trade Union of Ukraine (IMTUU) in condemning the harsh verdict and in urging Russian authorities to release Sushchenko until thorough evidence of the allegations against him has been presented," the IFJ-EFJ said in a statement. The NUJU also expressed indignation at the sentencing of Sushchenko. "Together with international partners who unequivocally support our position, we will continue to use means of public pressure on the Russian authorities to ensure that all prisoners of the Kremlin, whether held in Russia or in the territory occupied by pro-Russian terrorists, have been released," NUJU Chairman Serhiy Tomilenko said. IMTUU Head Ihor Chaika called the arrest of Roman Sushchenko "a cynical abduction organized by Russian security services." Earlier, Oksana Romanyuk, Executive Director of the Institute of Mass Information and a Reporters Without Borders representative, called the verdict by the Moscow City Court a bright example of the violation of freedom of speech by Russia. In addition, the demand for Sushchenko's release was put forward by the OSCE. OSCE Representative on Freedom of the Media Harlem Desir hopes that the decision to imprison Sushchenko will be overturned in appeal. 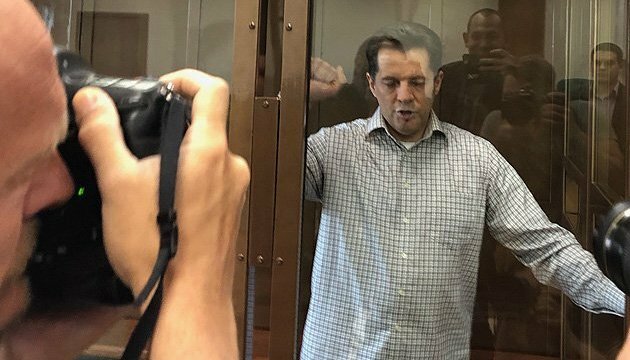 On June 4, the Moscow City Court sentenced Sushchenko, a correspondent of the Ukrainian National News Agency, Ukrinform, to 12 years in prison in a high-security prison on espionage charges. He has been under arrest in Moscow since September 30, 2016.